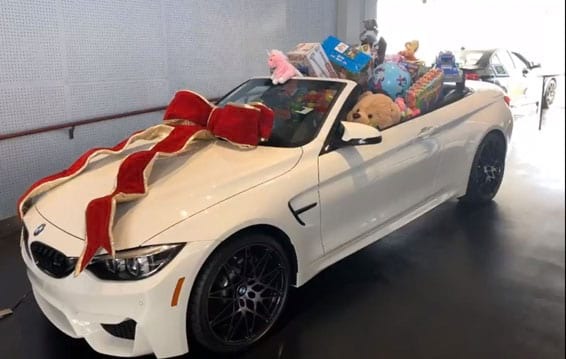 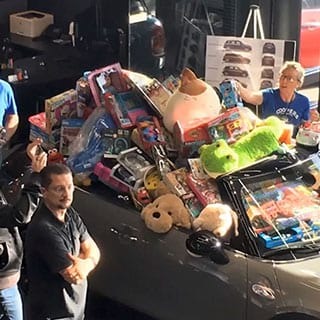 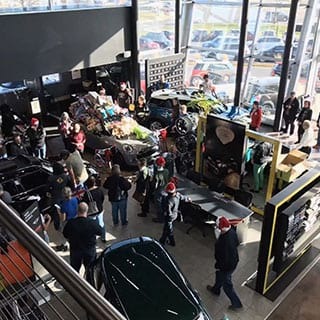 Kansas City’s Baron BMW and Baron MINI had a friendly competition between their respective employees and loyal customers! 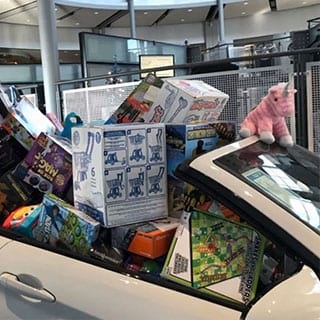 Both stores collected more than 500 toys for their Toys for Tots campaign. 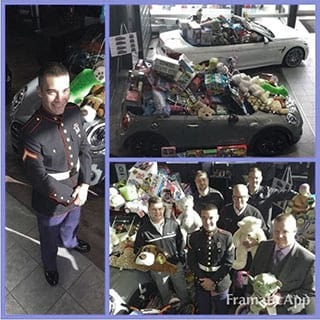 During the collection, they were honored by a visit from Private First Class Shafer (son of General Manager Clay Shafer) who was home on leave and was happy to assist in the donation of these toys!